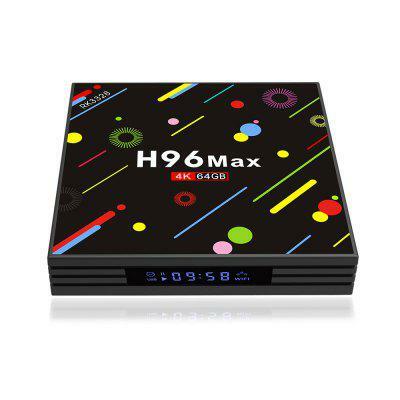 Today, we talk about H96 MAX – H2 TV Box and its competitors. 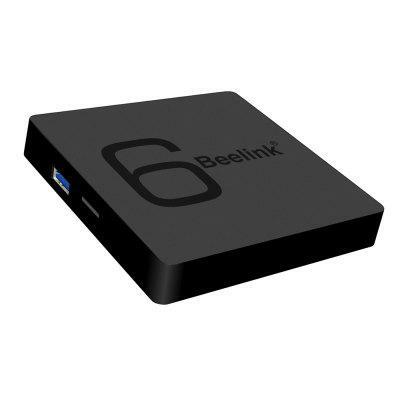 All of them feature 4GB RAM and powerful Quad-core RK3328 CPU. 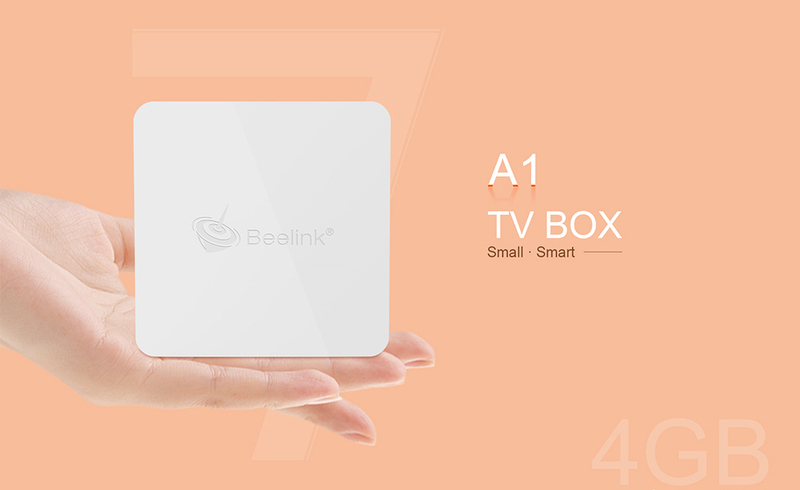 Beelink GS1 6K TV Box features Allwinner H6 CPU, Android 7.1 BT4.1 1000M LAN USB 3.0 Media Player 2GB RAM + 16GB ROM.